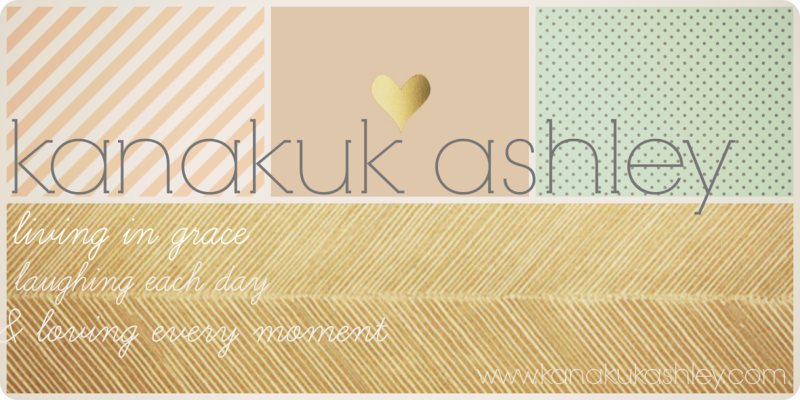 2. include in the email your name, main color choice (it will be the main color but i will choose fabrics), design choice (2 flowers, 1 flower/3 leaves, 3 small flowers) and mailing address. 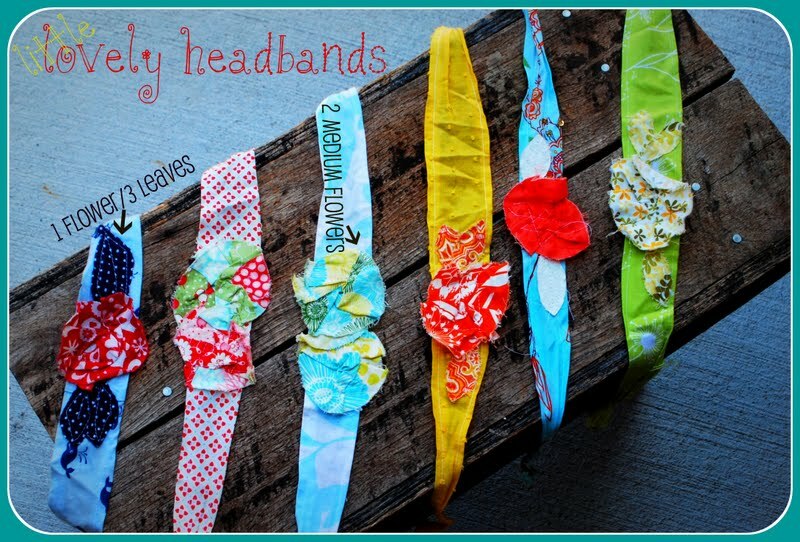 3. once i receive the check (ONLY $12.50...$12 for headband and $0.50 for the shipping), i will email you the headband. it's that easy! 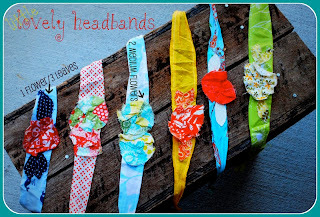 I love making these lovely things so come on over to www.lovelyheadbands.blogspot.com and get one...or two!